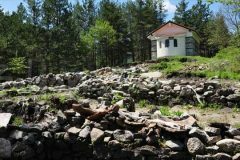 Pirin National Park enchants its visitors with splendid views, centuries-old forests, tear-like lakes and rivers, great biodiversity and numerous sights, routes, cozy lodges and shelters, and separate picnic and picnic sites. 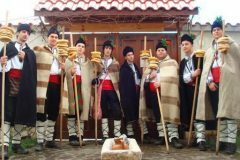 Apart from being our most popular ski resort, Bansko is a city where traditions are an important part of people’s lives. 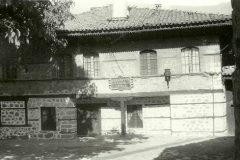 The current Balkanians keep the traditions of Bansko alive, pass them from generation to generation and gladly share with the guests of the town. 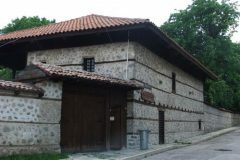 It is located in the “Kalyata” area, only about 5 km. 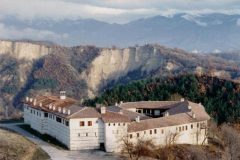 southwest of the resort town, Sitan Kale is one of the largest fortresses in the area that have been discovered in this region. 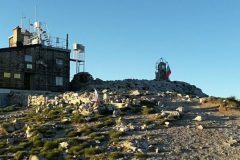 You love the mountain and the summer, and winter and always when you have the opportunity to bounce back to the Pirin mountain. 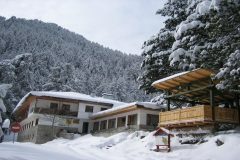 You have visited the area of Bansko, you have seen more of the sights, but it is time for skiing, you know – your destination is again the resort town. 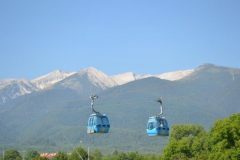 Bansko really does not stop surprising us. 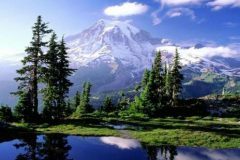 With its variety of natural and historical sites of national importance, this mountain town has plenty to offer to everyone and will not bore you while you are there. 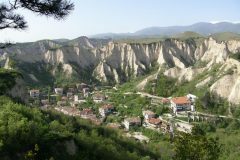 22 km away from Sandanski, in the immediate vicinity of the natural landmark Melnik Earth Pyramids, is located Melnik – the smallest town in Bulgaria with population of only 325 residents.